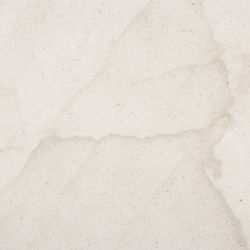 Limestone and dolomite are sedimentary rocks of biochemical origin that have not suffered any metamorphic, composed mainly of calcium carbonate. They are fine to coarse granular texture a bit scratchy. Its consistency is based on mineral grains interlocking developed during crystallization of substances that emerge from the solution. Because of its texture and consistency when being worked, it allows more possibility of finishes, including polished. The limestones are formed in the warm seas and shallow tropical regions, they can also be found in formation of caverns and caves with stalactites and stalagmites presence of many calcareous limestone regions also called Karst, carsts or karst. They have a high resistance to weathering; this has allowed many sculptures and buildings of old, carved in limestone have reached today. 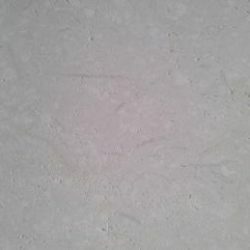 The limestone is a major component of gray cement, used in modern buildings and can also be used as a main component, together with aggregates, to make the old lime mortar, creating fat stucco paste or slurry to paint surfaces as well as many other uses for example in pharmaceutical or leather industry.